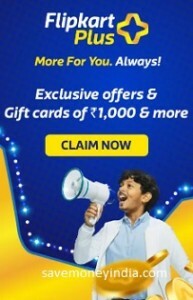 • The offer begins on 11th April, 3PM. Shop for Rs. 250 = Earn 1 Coin. Max 10 coins per order. 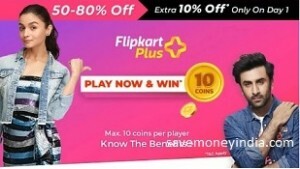 Join FlipKart Plus with 50 coins and get exciting benefits. After joining, exchange your coins to get additional offers. Start your 30-day free trial with any credit card or select debit cards. • Users who open the OYO App for 7 consecutive days (19th to 25th March) are eligible for the reward. 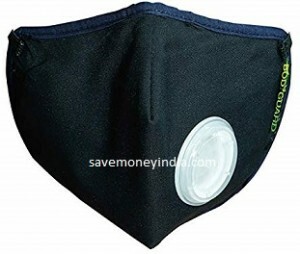 • 20000 Lucky winners will be awarded PayTm cash of Rs. 50. 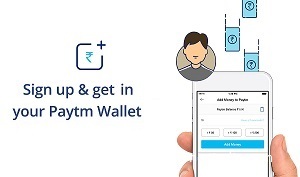 • Rewards would be given as Paytm cashback to the mobile number registered with OYO. 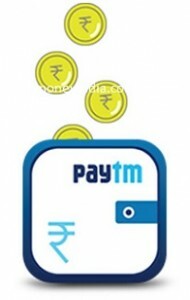 • PayTm cashback will be credited in winners accounts on or before 31st March. 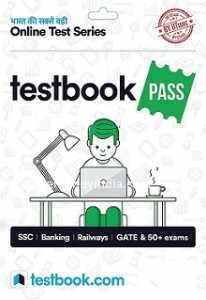 • Users, who join after 19th March are not eligible for any rewards. Share your favourite song or album from 2018 and tell why. Amongst all participants, first 20000 participants who complete the steps, will be eligible to receive a reward of Rs. 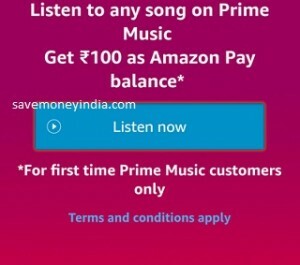 100 each as Amazon Pay balance. • Participate in “Win PlusCoins” contest on 15th December 2018 and get 10 PlusCoins credited to your PlusCoin balance. • The contest consists of 7 questions asking for your fashion preferences. All the customers who provide these details will win 10 PlusCoins. 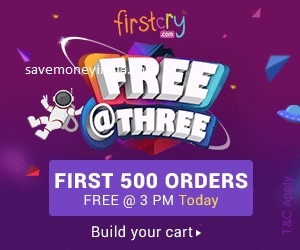 • Coins will be credited to customers account post completion of the activity on or before 12:00 hrs on 17th December 2018. 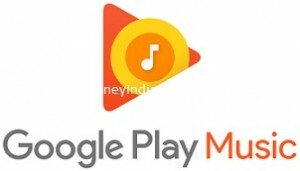 Iss Diwali, hoga entertainment ka dhamaka – originals, blockbusters, aur unlimited music! And all of this for FREE. 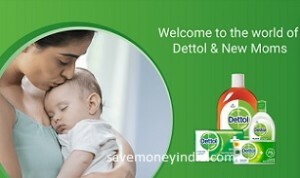 Try India’s best brands before you buy. The Program is currently open for residents of Mumbai and Bangalore. 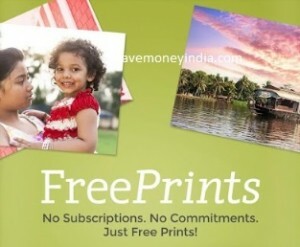 Just open the app and select the photos you want to print from your gallery, Facebook, Instagram and more. Then choose your quantities and you’re done. 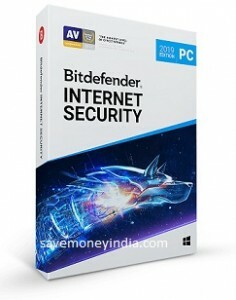 Features Best security against Internet threats on Windows, Multi-layer ransomware protection with ransomware remediation, Parental Control, Adaptive Network Protection: stops attacks before they even begin & Includes privacy tools such as Bitdefender VPN and Bitdefender Safepay. Everyone gets a sample pack and coupons worth Rs. 190. 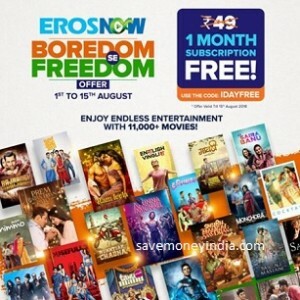 Watch unlimited movies for FREE for a month, only on Eros Now! 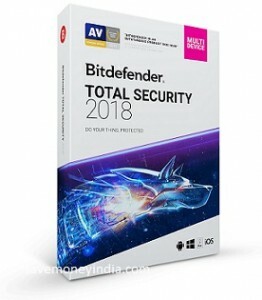 Features Complete protection for Windows, Mac OS, iOS and Android, Anti-theft and data protection tools – Recover your Device in case of Loss or Theft & Optimized performance preserves speed and battery life. 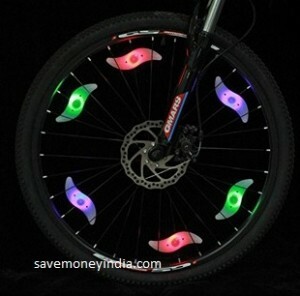 Features Cool appearance, adds safety and characteristic to the bicycle, Ultra bright lights make your bike look awesome, increase safety at night and bad weather visibility, 3 modes design: continuous light, flash and strobe, Excellent waterproof function, free cycling no matter in sunny or rainy days, Compact design, easy to install. Get your first 90 days free, then just Rs. 99 per month. The My Vodafone App puts power in the palm of your hand. 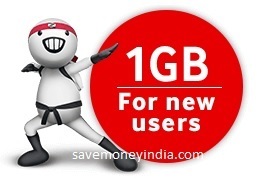 1GB for new users. 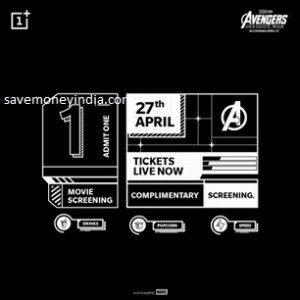 Marvel Studios Avengers: Infinity War movie screening exclusively for OnePlus users. Airtel VoLTE Beta program is now LIVE in West Bengal, Orissa, Assam, Kerala, Bihar, Punjab & Andhra Pradesh. 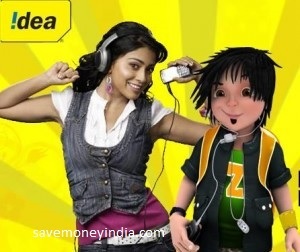 90-day Free Trial for Idea subscribers. The offer is valid only for online bookings. 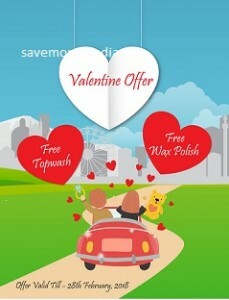 There should be a minimum of 1 day between the date of online booking and date of appointment. 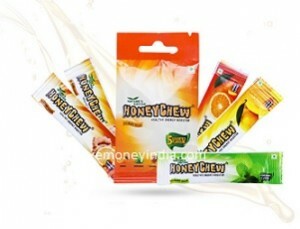 Features packed with Chewy Honey that has proteins, minerals and vitamins, and gives an instant spurt of energy. 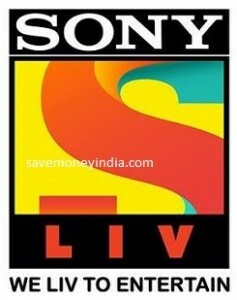 SonyLIV is a one stop destination for Audio/Video content from Sony Pictures Networks.